As the world gets more digital and the internet has finally become a part of our lives. 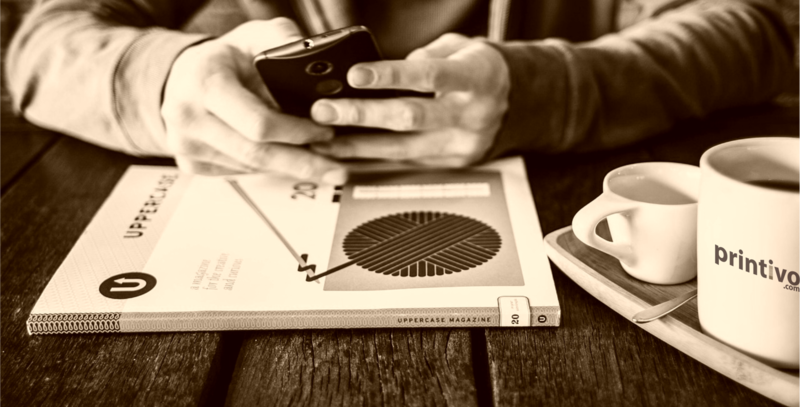 The question is do we still need printing and other physical marketing tools to build brands? The Printivo team came up with 3 reasons we believe small businesses and even larger corporations should combine prints and digital communication channels to build their businesses. Five Reasons You Should Print Business Cards For Your Employees. 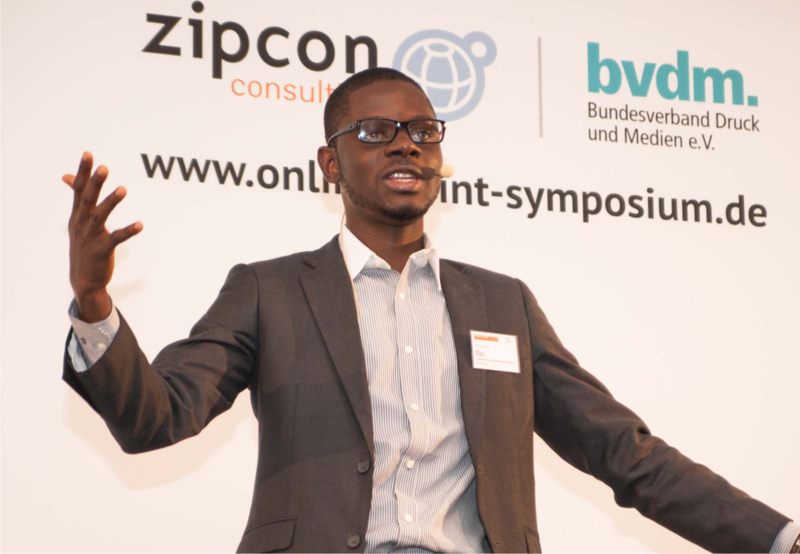 Every year, leaders and founders in Online Printing industry across Europe gather for some says to discuss opportunities and challenges of the industry and the future of print. Even though most of them are competitors, for those days of the events, great bonds are formed, awesome networks are created and new technologies are discussed. 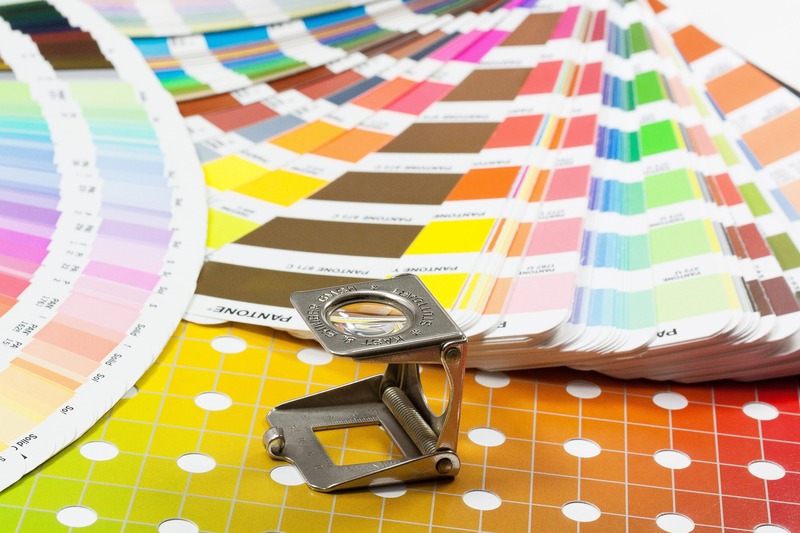 So your print jobs get delivered from the press, colours look different, white lines by the edges and you are totally upset with the printing press… Let me ask, did you prepare the artwork or design for print? A lot of us (graphic designers) tend to ignore the responsibility of this important process, you may have created a fantastic design but if not prepared properly for print, it wouldn’t look exactly fantastic. If you haven’t prepared a design for press before, here’s a quick guide from my experience in the print media industry. I’ve made quite a few errors – from not sending the right artwork size, wrong colours, displaced pages etc, but I’m better now *smiling*. 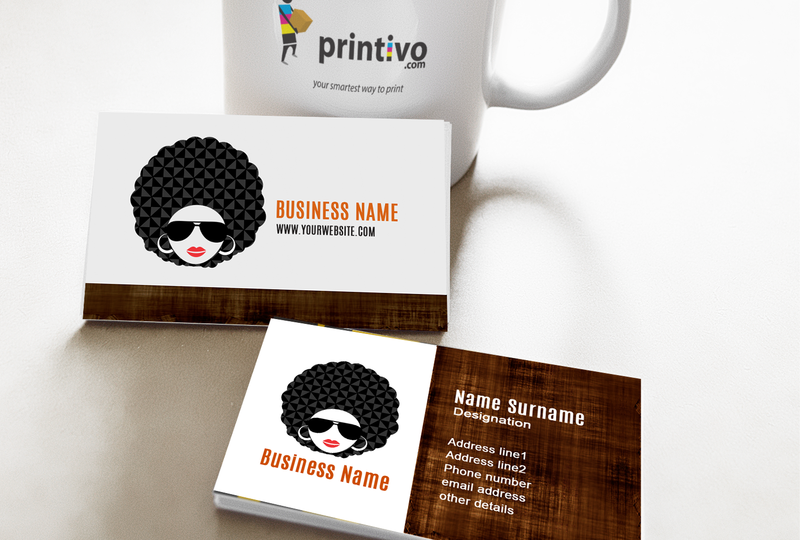 How to Create Business Cards on Printivo. Creating business cards on Printivo is as simple as ABC. 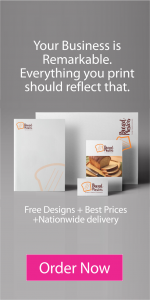 We have over 75 templates to choose from. Another interesting thing is we have sub categorized our business cards. These sub categories are from Fashion , Social Media, Music and so on.